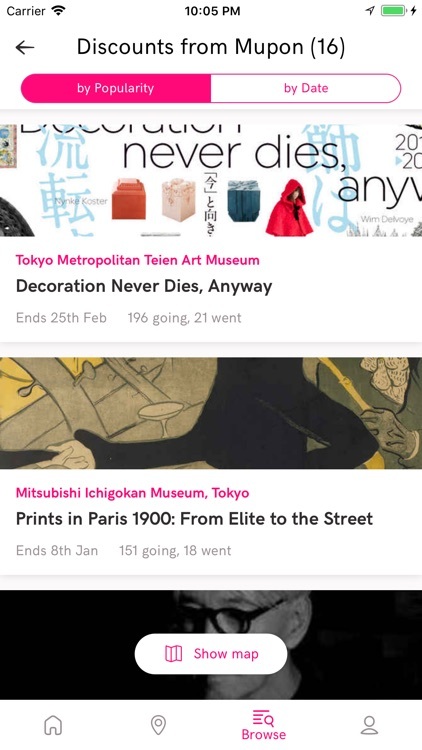 • MuPon: Museum coupons by Tokyo Art Beat offer admission discounts on select museum exhibitions and art events in the Tokyo area. MuPon is updated weekly, automatically. 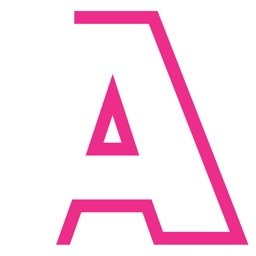 • Latest events: Stop hunting for recently added events. We list 200 of them inside the Recent list on your Home screen. 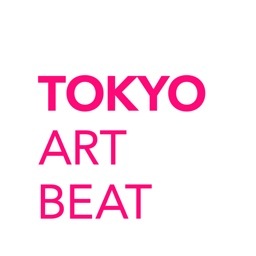 • Keyword search: Type in the name of an artist, venue, or any other keyword to look up events on tokyoartbeat.com. 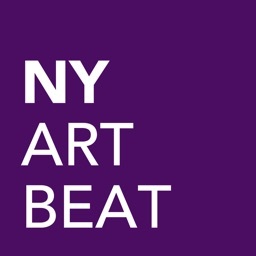 That’s 10+ years of art and design event listings at your fingertips. 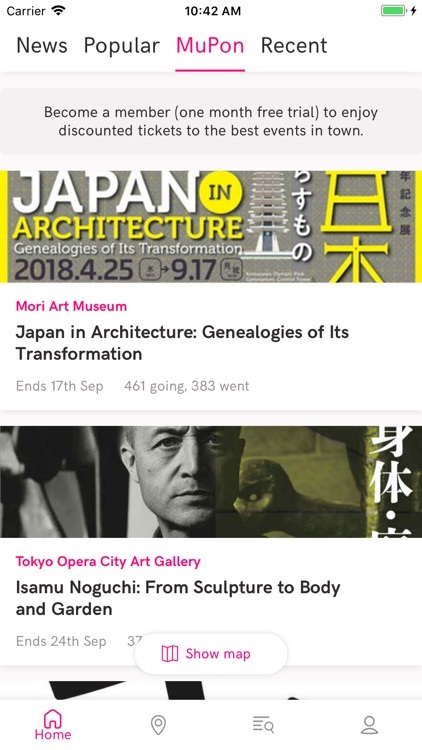 • Follow your favorite venues: Stay up-to-date on the newest exhibitions at your favorite museums and galleries by keeping a list of favorites. 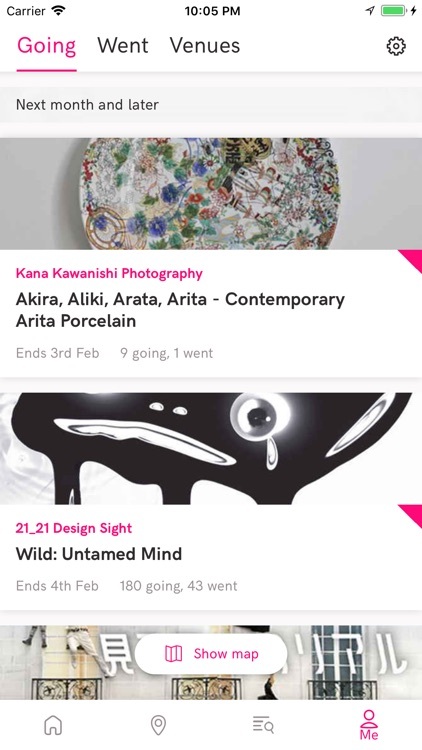 • Notifications: The app will remind you of start and end dates of your Going events, and notify you when your favorite venues have announced new exhibitions. The first month is free for new subscribers, so please sign up and check out the new features. 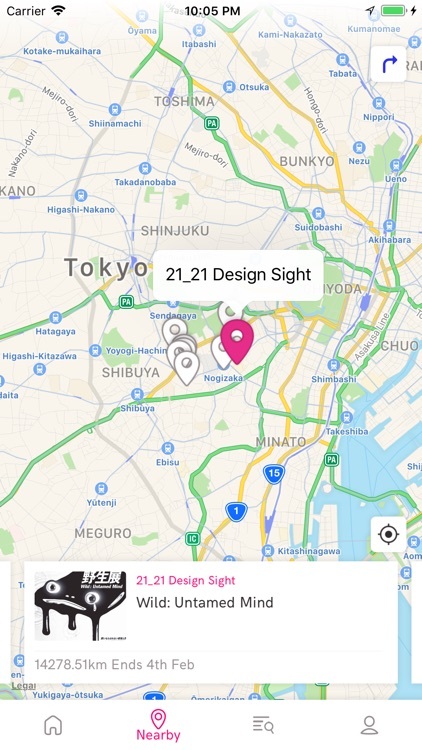 They’re designed to make it easier for you to discover and enjoy more art in Tokyo! 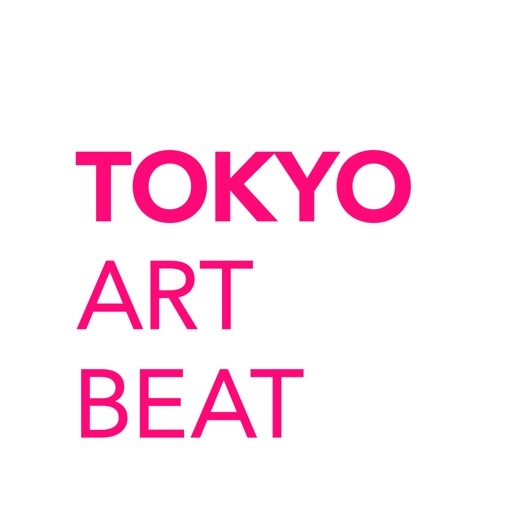 The membership model is a big change aimed to increase the sustainability of Tokyo Art Beat, which is operated by a non-profit organization. Subscription automatically renews, unless auto-renew is turned off at least 24-hours before the end of the membership period. Account is charged the chosen membership fee for renewal within 24-hours prior to the end of the membership period. 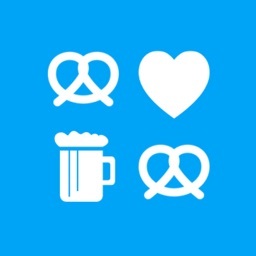 To modify your membership, visit the settings page. 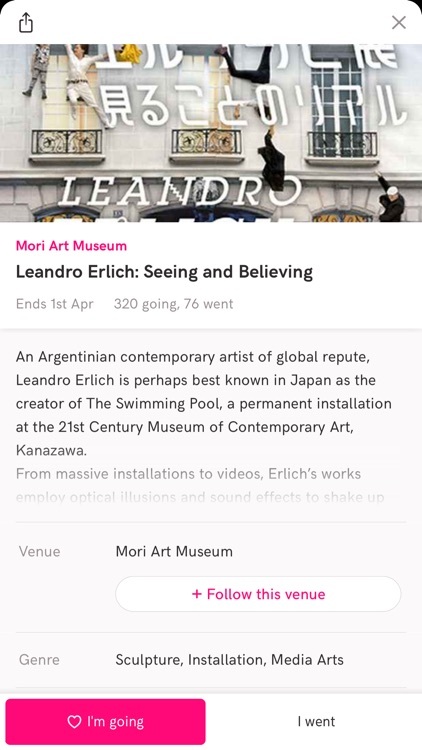 Important note for users with v1.7.5: with this update, old in-app event bookmarks will become inaccessible until you become a member and create an account. We considered many other ways but this felt like the safest implementation to make sure that your bookmarks can be safely synced with our servers and not be lost if you misplaced your phone or deleted the app by mistake. Additionally, all your old bookmarks for past events will magically reappear, for you to sort into events you Went to see and ones you didn't get to see. Thank you for your understanding. 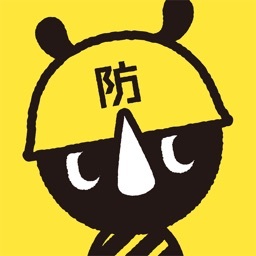 TAB is Tokyo’s best art & design events calendar. 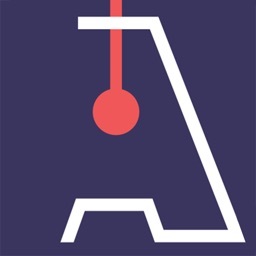 A free bilingual app produced by Gadago NPO, a non-profit organization introducing people to art since 2004. With the support of subscribers, we publish more than 500 events each month!